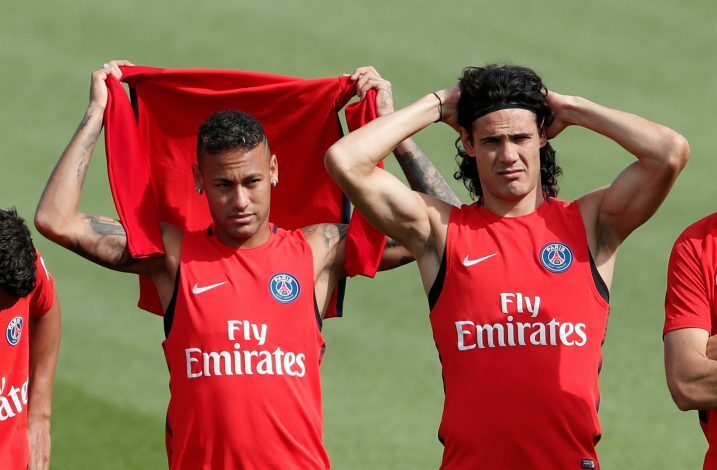 Paris Saint-Germain are caught up in a storm, as Neymar and Edinson Cavani continue to grow apart. Neymar and Cavani were involved in a heated argument during PSG’s 2-0 win, as the pair clashed over set-pieces. Dani Alves also got involved, as the Brazilian took the ball off Cavani to give it Neymar when a free-kick was awarded to the French giants. It is reported that after the match finished, Cavani and Neymar needed to be separated in the dressing room, and the Uruguayan stormed off the stadium well before his team-mates. As per El Pais, in order to resolve the tricky situation, PSG have reportedly offered Cavani a whopping €1 million bonus, which he is entitled to if he scores the most number of goals in the league. The reports say that the PSG owner is happy giving Cavani the bonus without the need to accomplish his target, as long as he lets Neymar take all the penalties. However, Cavani has refused the offer, as he feels it’s not about the money, but respect. 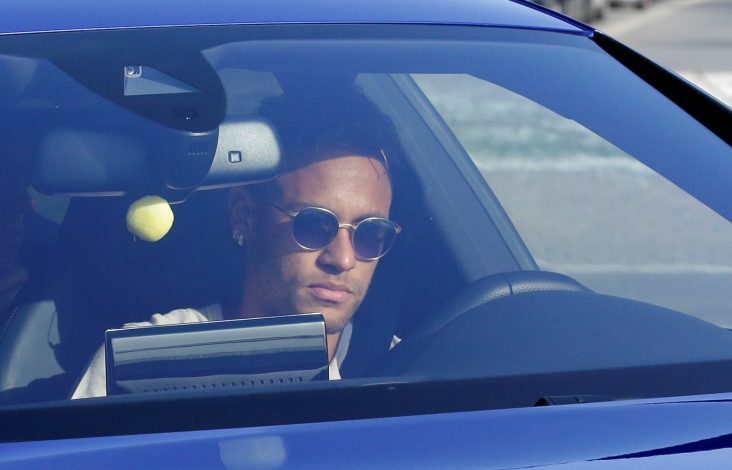 Meanwhile, Neymar missed the last match for his new team, wherein PSG drew 0-0 against Montpellier. The Parisian outfit clearly missed the service of their superstar, and will be keen to get him back for the next fixture. 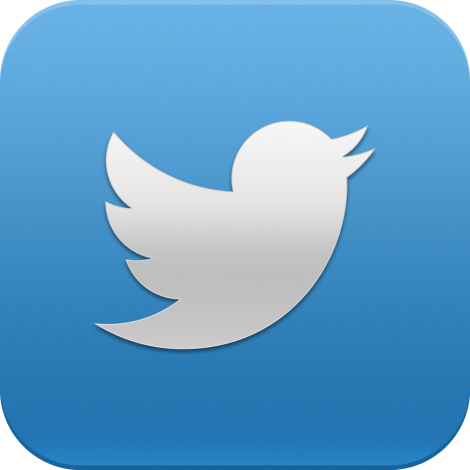 However, they will also be keen to find a solution to their existing problem before the next match. 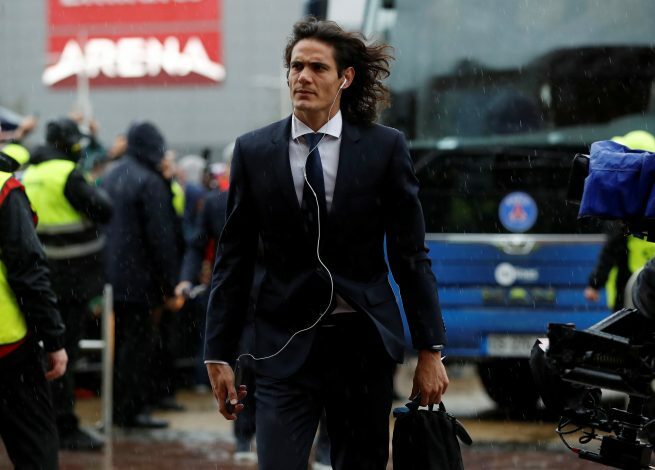 The Ligue 1 giants have officially responded to the claims made by the Spanish media suggesting that PSG have offered a payment to Cavani to sort the matter, by firmly denying the story altogether.